In partnership with Kiana Ayers, RN, IBCLC. Featuring the 6 simple steps for a healthy and safe birth by Lamaze. Light refreshments will be offered nightly, a celebratory Taco Bar will be offered on the last night. Monthly Caring Clinic: Teaming with our interns from Georgia North-western’s Lactation Program to offer low cost, mini-consultations to fit every budget or a busy mother’s time constraints. Appointments will have a 45 minute time period and will be $30 per session. Spots are limited, please call for registration details. An interactive learning experience for the mom returning to work or the mother who has returned to work and needs a little extra. We will discuss choosing the right pump to fit your schedule, maximizing pumping, creating a back to work plan, and how to communicate with your boss and your child’s caregiver. In honor of Mother’s Day we will have two Mommy Monday Support groups for the month of May. 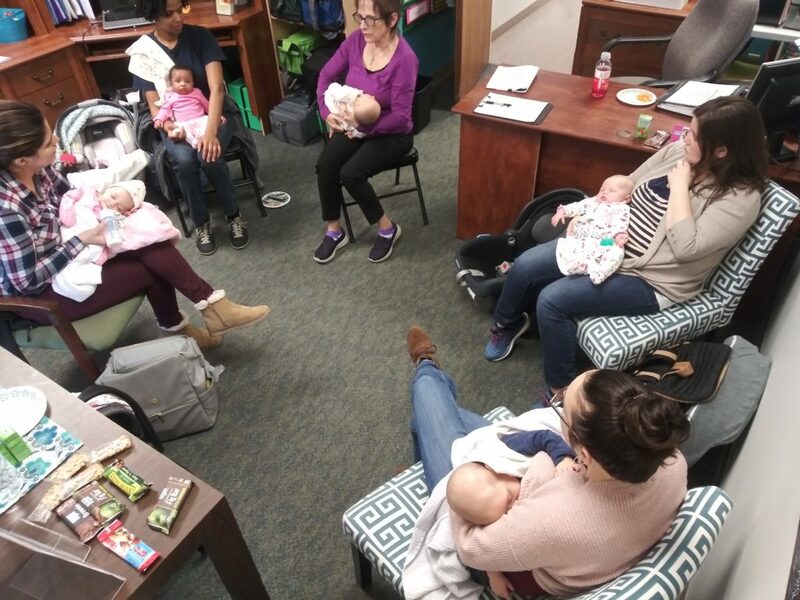 Mommy Monday: Free Breastfeeding Support Group led by an Licensed IBCLC and our student interns from GNTC’s Lactation Program. 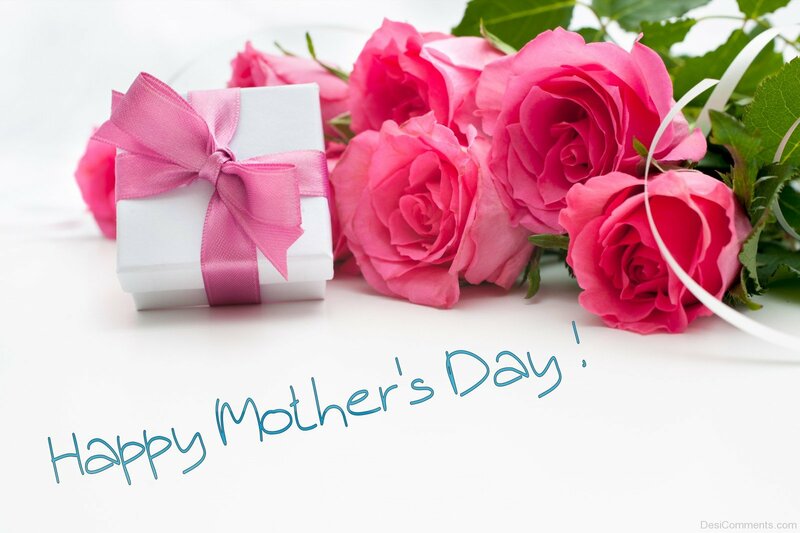 We will celebrate with gifts for Moms!!! Mommy Monday: Free Breastfeeding Support Group led by an Licensed IBCLC and our student interns from GNTC’s Lactation Program. Check back often for updates, we add new events monthly! !